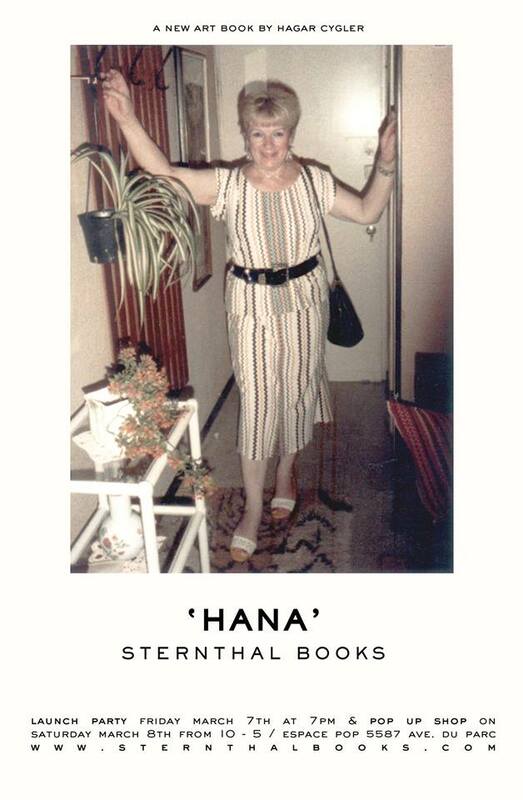 With the imminent approach of the launch of Hana, the latest from Sternthal Books, we contacted the author to learn more about her unique and captivating photography project. It is with an obvious – and contagious – enthusiasm that Hagar Cygler talks about the journey that led her to discovering the life of Hana, and eventually publishing her first book. 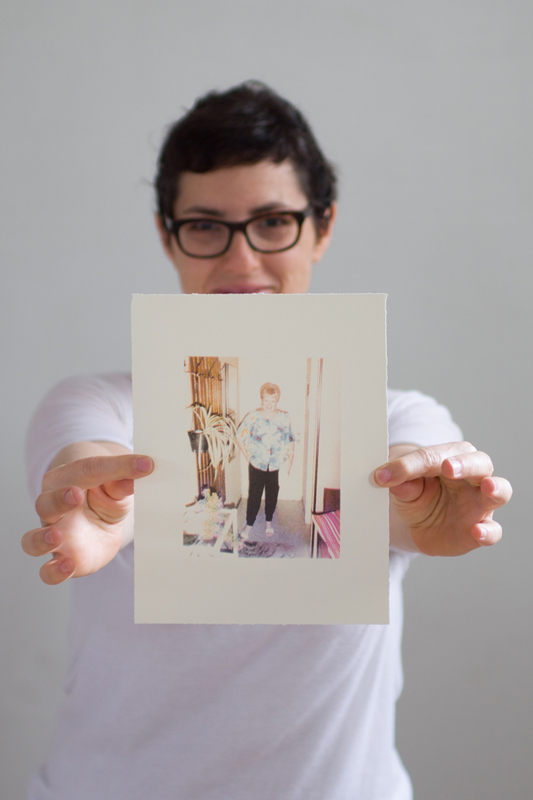 The book is a collection of forty-six photographs of Hana that Cygler stumbled upon at the local flea market in Tel Aviv. She explains that she was looking for photographs that she could “ruin” for a totally different project, but when she saw Hana’s pictures, she found her “irresistible!” Her poses and outfits were funny and charming, so Hagar decided to start a blog where she posted one photograph of Hana every day, always in that same place and same pose but with a different outfit. When she ran out of pictures to post, she realized that “it just couldn’t end there.” At this point that Cygler thought about doing a book, as a way to continue on with the project and share Hana with a broad audience. After all the hard work of getting the copyrights for the photographs, getting funding for the book, and doing promotion, Cygler is incredibly happy to have a copy in her hand at last. “This is what I’ve been waiting for,” she says. It was a long journey that was at times incredibly frustrating, but in those times, Cygler looked at Hana’s photos and it “made it fun again.” Hana taught Cygler to always look on the bright side of things. After all this time working on the project, does Hagar feel connected to Hana in any way? The short answer is yes. She says that it’s been a long time and she’s come to know a lot about her. The book’s purpose is not to represent Hana or talk for her, but instead to “put her out there” and share her simple, yet incredible, life story that everyone can connect with in their own way. The Hana Book Launch takes place at Espace Pop (5587 Avenue du Parc) on March 7. 7pm-10pm. Pop-up shop follows on March 8 from 10 – 5 p.m.